ZAZ GPS powered by SG Connected Car is a comprehensive Dealer Inventory Management system designed exclusively for new car dealerships. Our smart GPS management software enables dealers to locate inventory, manage loaner and demo inventory, prevent loss due to theft, reduce costs, increase staff efficiency and increase CSI. Other benefits include increased service retention, eligibility for insurance discounts, reduce floorplan audits and more. Dealers receive all the above benefits plus add a strong new customer retention tool. The ZAZ app continues to generate revenue for you post sale too. 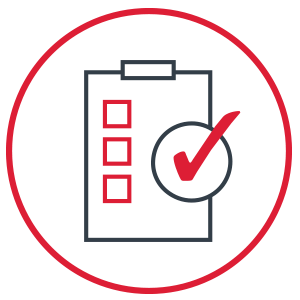 The system sends mileage level alerts and notifications when a vehicle’s check engine light triggers to help bring consumers back into your dealership for service. This not only helps you increase service loyalty, but also helps to increase your CSI scores. 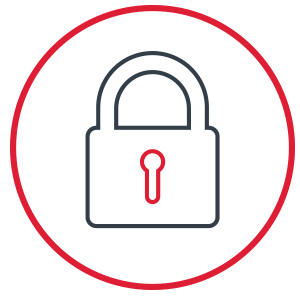 Easily secure your entire vehicle inventory. Instantly locate, find and recover missing or stolen inventory. Our advanced GPS inventory management systems instantly locates and new used, loaner or dealer vehicle. Breeze through inventory audits. Our value added Stolen Vehicle Recovery GPS systems provides our dealer partners a significant profit center. 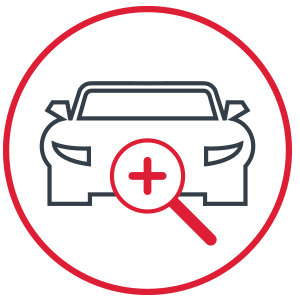 The ZAZ mobile app allows dealer staff to quickly search inventory and improve CSI. Instantly locate vehicles by year, model, color, make. Dealer service and sales departments receive email notifications when vehicle passes user defined mileage levels and when a check engine alert is triggered. 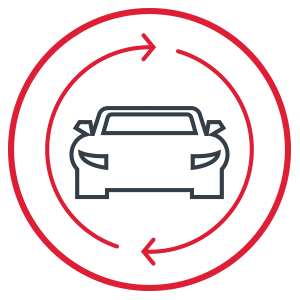 ZAZ Automotive uses a turnkey process to pre-load your entire inventory. Your commitment can start building profits in as little as one week. Automate Inventory Management & Increase Revenue! ZAZ GPS powered by SG Connected Car is a new cloud-base, connected GPS system. 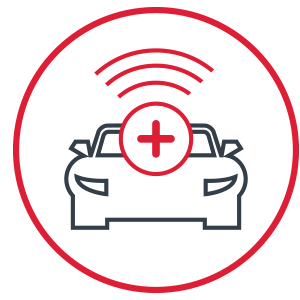 Our focus is on providing automotive dealers and consumers with a smart GPS connected car tool.